The neighborhood of Briaridge is located in the City of Doraville GA 30340. 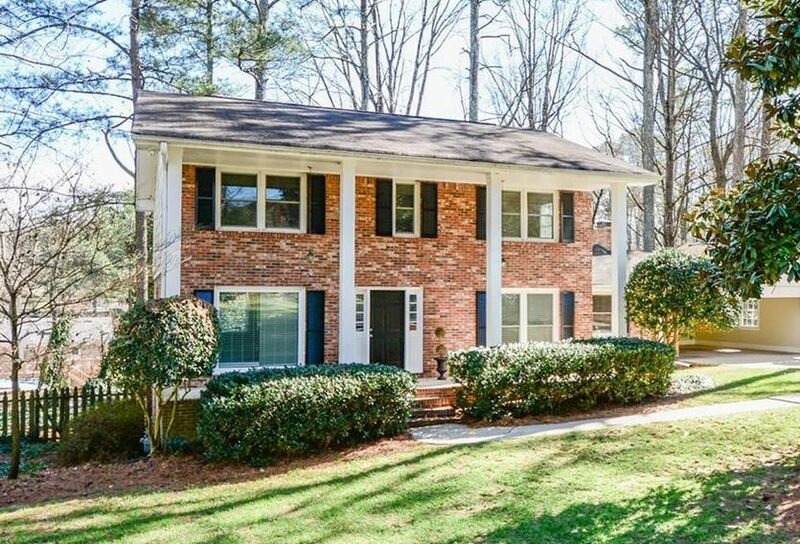 When listed in the MLS (Multiple Listing Service), many agents do list the homes for sale in Briaridge as being located in Atlanta, so their listings get a bit more exposure. Many buyers looking for a home in North Atlanta, may not have heard of this small City which is only square 3.6 miles in size. Its well known City of Atlanta big sister is 132.4 square miles in size. Most homes in this Dekalb County community were built between 1964 to 1982, so if you are looking for a more established community of homes, many being one level, you may just want to take a look at Briaridge. 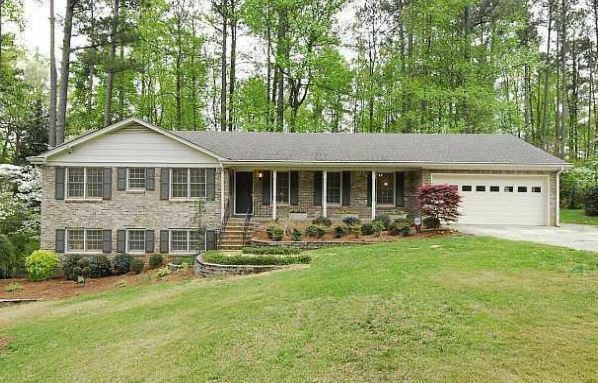 Home list prices, at time of post, in the GA MLS, range in price from $158,500-$365,000. Most homes have from 3 to 5 bedrooms and 2.5 to 3.5 bathrooms.